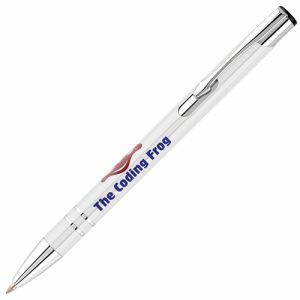 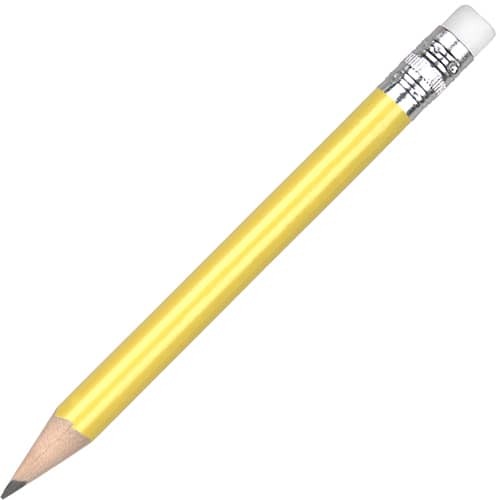 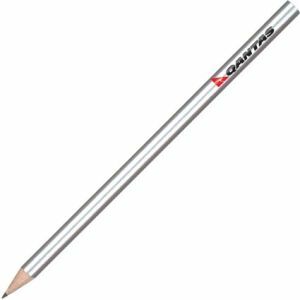 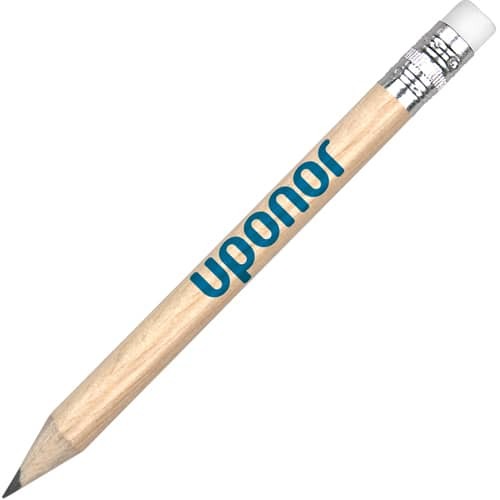 Promotional Golf Pencils with Eraser available in 6 colours. 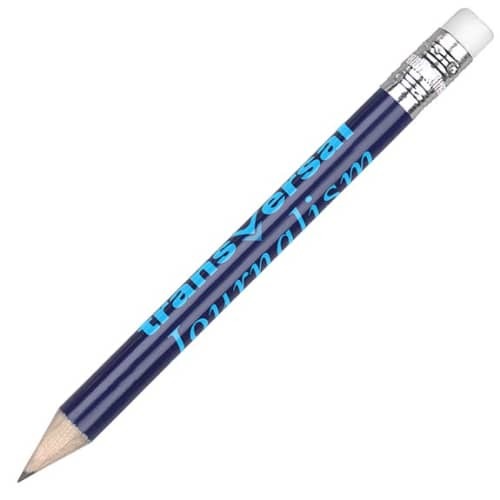 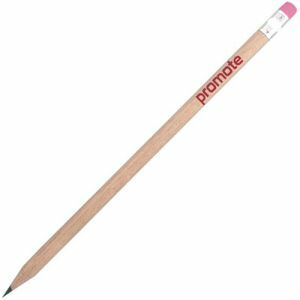 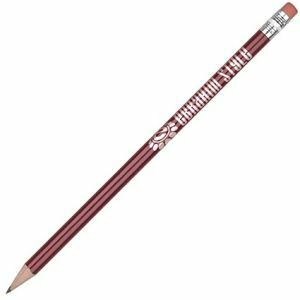 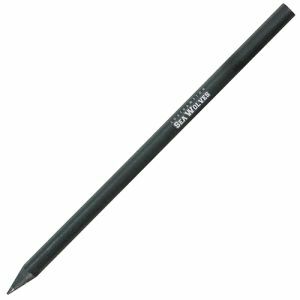 Made with wood, these printed pencils are half size with a gloss paint finish, HB graphite lead, white erasers and silver ferrules for that professional touch. 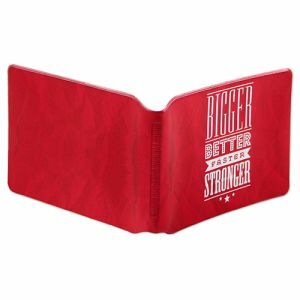 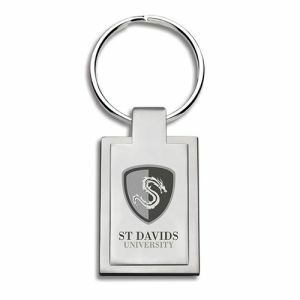 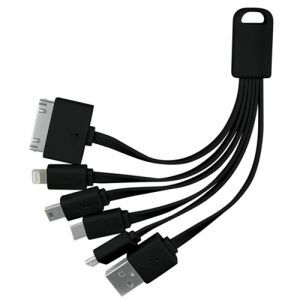 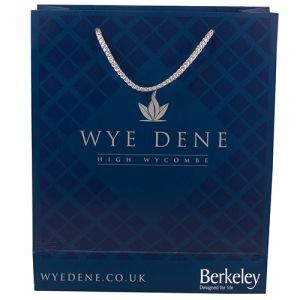 Perfect for compact promotional gifts or products and suitable for a wide range of businesses or campaigns. 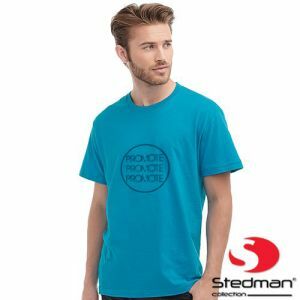 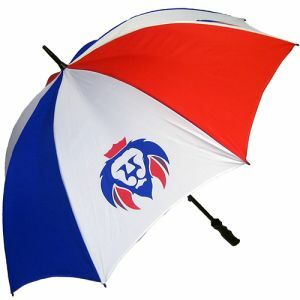 5 working day lead time is based upon a 1 colour print and up to 5000 units, higher units may add extra production time. Also available without erasers, please call us for further information and/or prices.